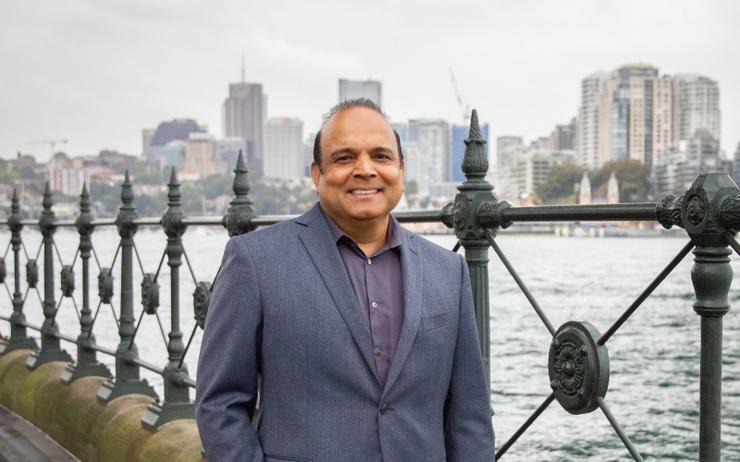 Australian partners of cloud software vendor Zoho are preparing for an influx of public sector customers, amid preparations to go live with a local data centre presence. That's according to Timothy Kasbe - managing director of Australia and New Zealand (A/NZ) at Zoho - who said that having local data centres will open up more public sector opportunities, after combating data sovereignty concerns, during an address to partners in Sydney. In February, the vendor opened its first Australian office in Byron Bay, NSW to provide local support for more than 20 partners and 90,000 local users. At the time, Kasbe said Zoho invested "tens of millions of dollars" already in Australia building its cloud for local customers through expanding its current collaboration with Equinix in Singapore and EMEA, to now include Australia. “We’re a global company with more than 400 channel partners," he said. "One third of Zoho’s business derives from the channel with potential to keep growing." Founder of Melbourne-based partner, Squirrel Business Hub, Kylie Harker expressed interest in Zoho’s data centre going live in Australia, as a key highlight for her business. Meanwhile, South Australian-based Solutions to Success CEO Jason Kimber has been a Zoho partner for about five years, and said support was continuously improving. In Australia specifically, Kasbe said most partners are focused on sales and marketing automation, but he would like to help broaden their scope through expanding into other areas such as HR, finance sector, recruitment and end-to-end resource management. Furthermore, Kasbe highlighted that Creator was one of its fastest growing products globally, but in the Australian market Zoho One has taken the lead being the top user globally. Zoho One is a single sign-on product that’s made up of more than 35 apps for sales, marketing, accounting, customer support, business intelligence, HR, productivity and collaboration. Custom apps can also be added on top. “Zoho One has resonated with Australian customers in a huge way to the point where Australia is our number one Zoho One user globally ahead of US, China, India and Europe,” he said. Additionally, Zoho partner development manager Ambi Moorthy said the vendor doesn’t retain a professional services team, which is an area he would like to concentrate on building up through its partner network. Zoho has three technology businesses: Zoho, which includes its CRM and productivity tools; Manage Engine, which is a system network and cloud administration technology; and webNMS, used by the telecommunications industry and IoT applications. Zoho customers include Tesla, Netflix, Nike and Amazon, while locally, the company has named one business so far in the form of Water Filters Australia.